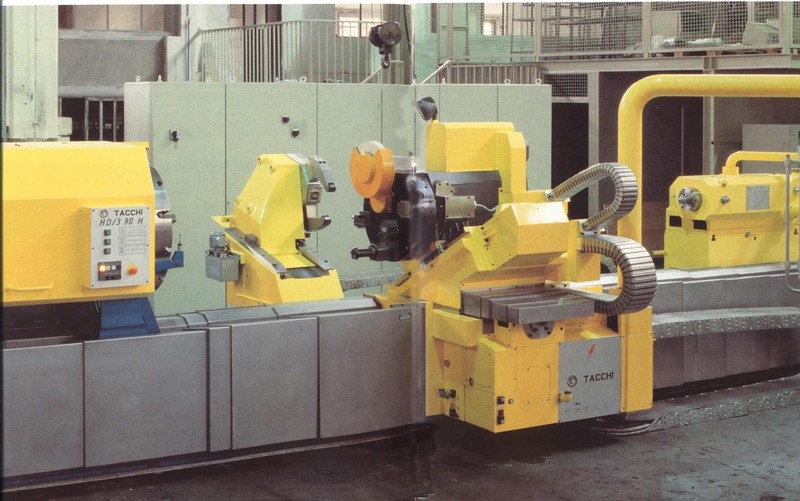 Roll Turning, Deep Hole Boring, Pipe Threading, Railway Wheel Turning, and Aircraft Landing Gear production are just some of the applications for which Torni Tacchi have supplied the solution. Founded in 1926 by Giacomo Tacchi, the company is today among the most experienced designers of a wide range of high quality multi function, heavy duty turning centres. In House production of the majority of components, including castings, results in very highest of quality control standards throughout the manufacturing process.